Yes, that's right, this location is so good you can walk to the mall, supermarket, movies, West Wave leisure centre, public transport and much more. 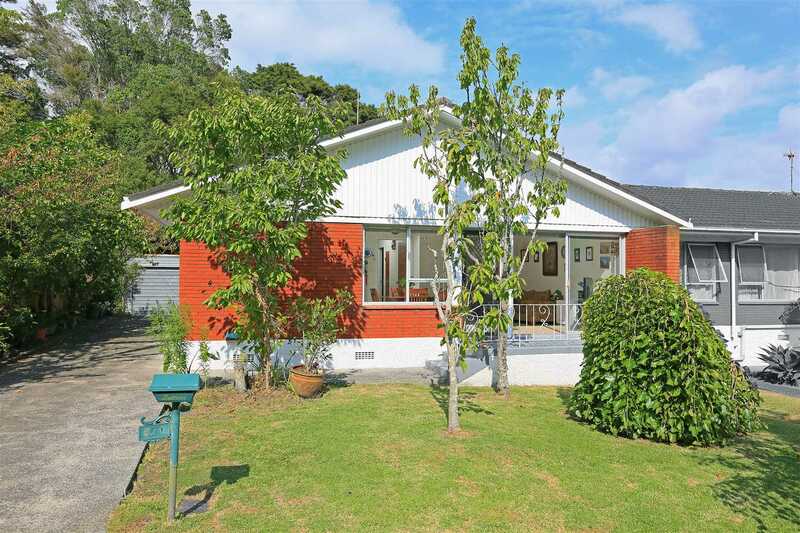 Ideal for first home buyers, downsizers and retirees. Or investors, what a great opportunity to add to your portfolio with a great tenant who would love to stay on. Perfectly positioned at the end of a block of units and letting in lots of light, this very spacious 2- bedroom brick home is up for grabs as these investors have decided it's time to cash up for another project. With open plan living, a separate laundry, storage and even a single lock up garage, this property won't last long so early viewing is advised. Open homes 12pm - 12.30pm Saturday and Sunday or contact Trudi for a private viewing. Motivation is high here so come along and bring your offers.